First week of school and the hours are flying by. Sorry I didn't get this posted Monday. Here's this week's plan. 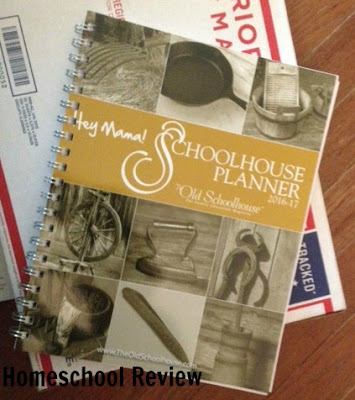 I am on the verge of the new school year, and right now the homeschool product I couldn't live without is my Hey Mama! Schoolhouse Planner. He will be taking the last four subjects at the community college through the dual enrollment program, two classes per semester. I don't have those assignments yet, but I have been working to enter the plan for Geometry. Bible we will enter as we do it. The college assignments I will enter when they are available. I'm entering the Geometry plans in pencil in case we have trouble keeping up with the schedule. Entering the college assignments will help me assist my son in knowing what is due when, as he adjusts to taking two college courses. I haven't always succeeded in getting my planner set up in advance, or in staying with my planner the whole year through. I hope to do better this year. I've already decided when school starts, where we will take holidays and break weeks, and when the year will end. The Hey Mama! planner starts with Calendar pages from July 2016 to June 2017, followed by 36 weeks of planner pages. These are followed by monthly goals sheets, sheets for semester goals and year goals. There is an Attendance Chart, which I love. There are sheets to record books read. There are curriculum planning sheets, and a page where you can create a Homeschooling Contact List. All the above is followed by pages of writing prompts and story starter ideas, followed by information pages about the original thirteen colonies, a timeline of inventions, a page on the Presidents and their wives, information on the branches of government, states and capitals, and a section to help you create an academic transcript. Throughout the book there are inspirational messages and snippets of information about items in the photo on the front cover of the planner. This is what I can't live without this year. 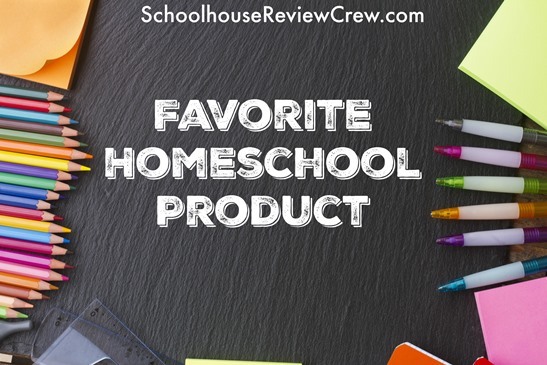 What is there in your homeschool that you can't live without this year? Fair week is behind us. We have one week between fair and the first day of school. This week will be spent doing some neglected housework and some lesson planning. Speaking of planning, the days go most smoothly when the dinners are planned and the shopping has been done. Because Saturday was the last day of fair and Sunday was "pick up" day (pick up your entries), the meal plan is late and the shopping is being done Monday. Some weeks are like that. Some of last week's meals didn't get made, so I bumped them out to this week. This week the County Fair is in full swing in my neck of the woods. Hubby and I like to donate time to work in The Cheese Booth, where they serve up grilled cheese sandwiches. Unfortunately, this week we're in the middle of a scorcher of a heat wave! Like 100 degrees plus humidity! Sunday was our Cheese Booth Day. You are probably reading this on Monday, but I am writing on Saturday before we cook in this heat. That hot four hour shift I am NOT looking forward to. We will eat at the fair a couple of nights this week. Hubby has a leadership camping weekend with some of our Boy Scouts Friday night, so I'm serving leftovers. That makes this week a pretty light cooking week. I'm glad. As I write this, my air conditioning is still not working correctly, although it is working some, so we're not as hot as we were last night (85 in the house last night). Repair man comes Monday. No repair planned on the dishwasher, so hand washing all dishes into the unforeseen future. Wow! 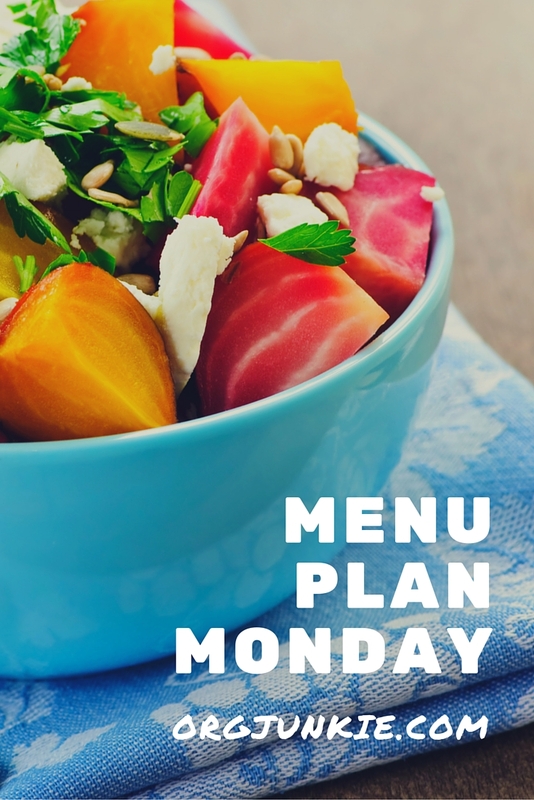 Menu Monday on Friday? Boy am I late! Truth be told, we sneaked away for a mini-vacation at the beginning of the week when I would normally have posted. On top of that, I did not get the menu planning done on Saturday. Got home from our trip and limped through the week - finally shopped on Thursday. Dishwasher is broken and air conditioner hasn't been working. 85 degrees in my house right now and my brain is sluggish. Hubby got the a/c to run, but it hasn't caught up yet. Needs a new capacitor still though. Have also had to wash yesterday's dishes today in this heat. (Just found out last night that the dishwasher had quit.) It's lame, but I'm beat. It is 97.5 outside and the humidity is over 90%. This is the way I grew up (no a/c). When it is like this you can barely function. Well, here's this week, including eating out Sunday through Tuesday. Some of last week's meals got bumped to this week because we didn't get them made last week. 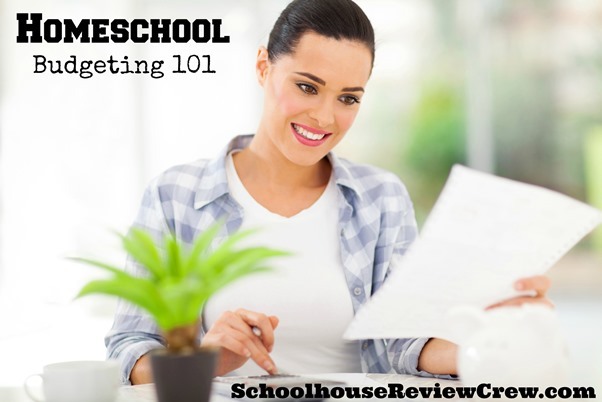 In an effort to help you with your homeschool budget, I wanted to share with you some resources you might enjoy that you can use to homeschool that are FREE! Ambleside Online is a free online curriculum. Sometimes you need additional books. Sometimes you can find these books for free online! The curriculum has plans for history, literature, some science, art (artist study), music (composer study) and Bible. It asks you to find a math curriculum. The Baldwin Online Literature Project contains online copies of many books used in Ambleside Online. 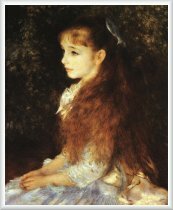 You can search by author or title. The books are free because their copyrights have expired. The site also sells paper copies of the books if you want them. 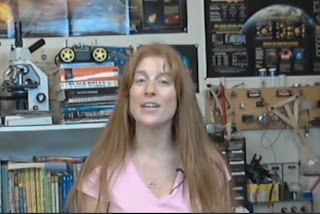 Librivox has books (beyond copyright) that have been read outloud and recorded by volunteers. It is completely free. It's a great resource, but unlike a normal recorded book some books have different voices for the different chapters! 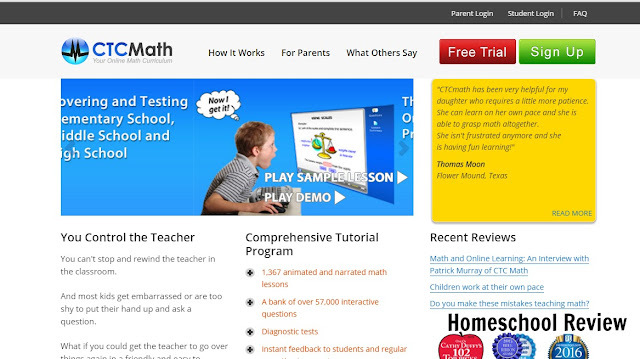 Math Mammoth has lots of free math materials, but not a complete year's math curriculum. 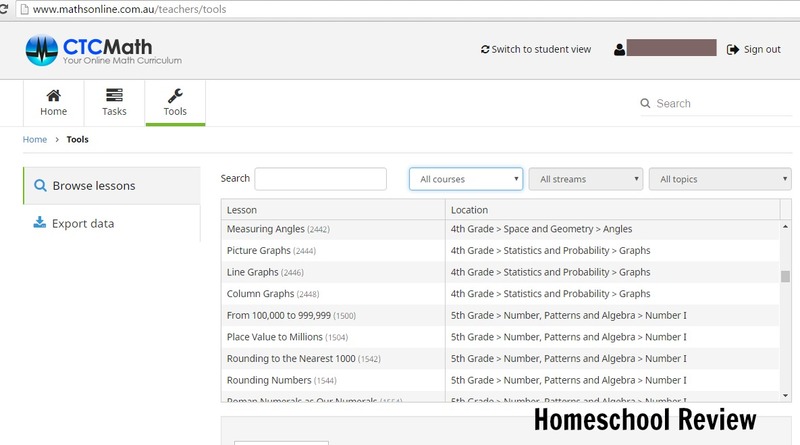 The Potter's School looks like a complete curriculum, and it's completely free! You just need to register and you are in. You can use it for part or all of your subjects. Supercharged Science offers a booklet with 30 fun science projects for free. Also, when you subscribe, Aurora sends out regular notices of free science classes that she televises periodically. Tapestry of Grace has two 3-week units available for free! Egypt and The New World. 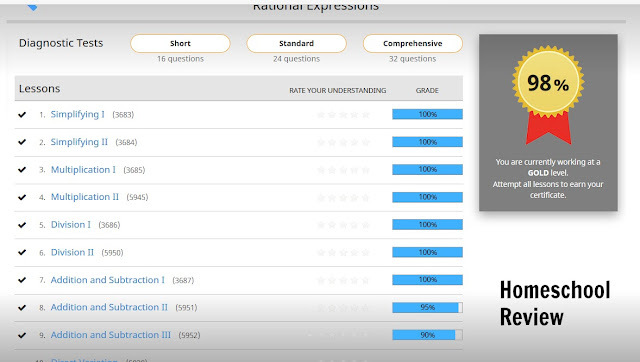 Kiss Grammar is a completely free site with a progressive grammar program for your students. Compass Classroom has a bunch of free downloads. Spelling City has free resources to help your child's spelling and vocabulary. Enrichment Studies offers lots of great freebies! Fortuigence has some free writing programs for high schoolers. Well, that's all I have time for. I hope you find something you can use! I began homeschooling at a time in our family when we could not afford to purchase curriculum in order to do the job. So, in my discussion of Homeschool Budgeting, I am going to give different financial levels to describe the task. Networking with friends and homeschoolers, getting advice, borrowing when possible. Learning from various resources what I needed to teach for the grade my child was in. Attending local used curriculum fair, and purchasing a few things if I could afford it. Going to the library and checking out materials to use. I began when my daughter was in Kindergarten. Guidelines change, but my goals were to teach her numbers, letters, shapes and colors. We got through those goals very quickly. While we worked on that during the day, I studied at night to learn how to teach my daughter to read. Using a book I got from the library, The Writing Road to Reading, I learned what to do. I bought 3" X 5" cards and a sharpie and made phoneme flash cards. Using this library book I taught my daughter to read. After the initial no funds Kindergarten we managed to set aside a little money each year for curriculum. With a small amount set aside, I purchased a small amount of curriculum at our local home school support group's used curriculum fair. I found an all-in-one first grade curriculum, Ann Ward's First Grade Learning at Home. I wasn't real pleased with its Math program, but found a somewhat inexpensive Math curriculum for First Grade from Modern Curriculum Press. I saw fun, expensive Math manipulatives that I couldn't afford, so I didn't buy them. Instead, as we drank milk I saved the bottle caps, and they were our counters. The main curriculum required some additional books, such as Pilgrim Stories by Margaret Pumphries. I found it at the library. If I "needed" something the library didn't have I either borrowed it from someone else, substituted another title, or skipped it. I supplemented with read-alouds from good books. I usually had one book my girls enjoyed, and they got to "have" a chapter after they listened to a chapter from a science or history book they were less interested in. As we continued homeschooling (we've homeschooled 25 years), my husband's income gradually grew, and we were able to budget a larger amount for our homeschool. We considered our path carefully and invested in Tapestry of Grace, one Year Plan each year. We built a long-term library around the reading lists in the four Year Plans of Tapestry. We also were able to purchase NEW Science materials. We were always buying for our oldest student, and having the second student use the same material three years later. We networked with friends, shared teaching in co-op settings, and again used the library extensively. 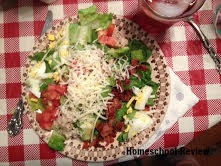 My favorite "budget" has been homeschooling while a member of the Schoolhouse Review Crew. I receive free stuff, use it for four to six weeks, and write a review about it! I've received Math, Science, History, Literature, Grammar, Bible and character studies, foreign language studies, Art, Music and Physical Education materials. I have received planners. I have even received soap, moisturizer, lip balm, natural pain reliever emu oil lotion, and emu oil. It has been so fun, but can be challenging. I'm a planner, but can't know in advance what I will have to use, so I buy some stuff but then get other stuff free. I love being on Crew! save it for my adult daughter. Space is always a consideration. It is time for school materials to take up less space in our home. It's been a good journey, but I'm looking forward to seeing my last student, my son, graduate from home school in a couple of years. I'm looking forward to spending my hours and my dollars on quilting! When I learned that CTCMath was coming up as a vendor for a review, I asked begged to be on the review. I love CTCMath! 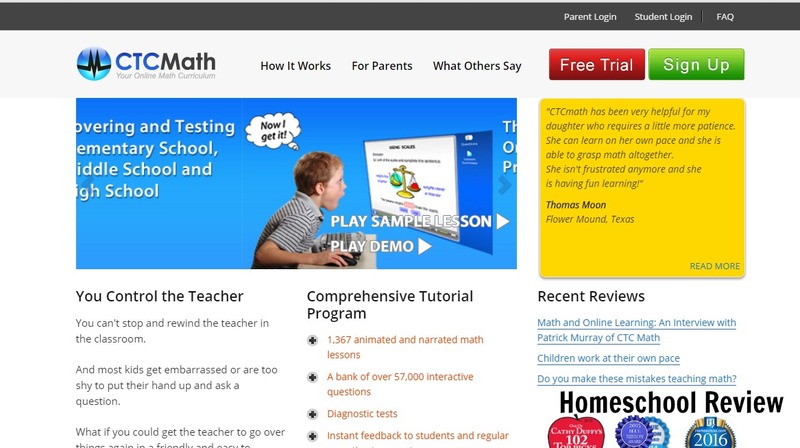 I was selected for the review and received a one-year subscription to CTCMath Homeschool Membership. As we entered the summer months, I wanted my struggling math student to spend more time on Algebra 2 concepts before I gave him credit for the course on his high school transcript. The Algebra 2 material in CTCMath helped my son grasp and practice some concepts he had not conquered yet. 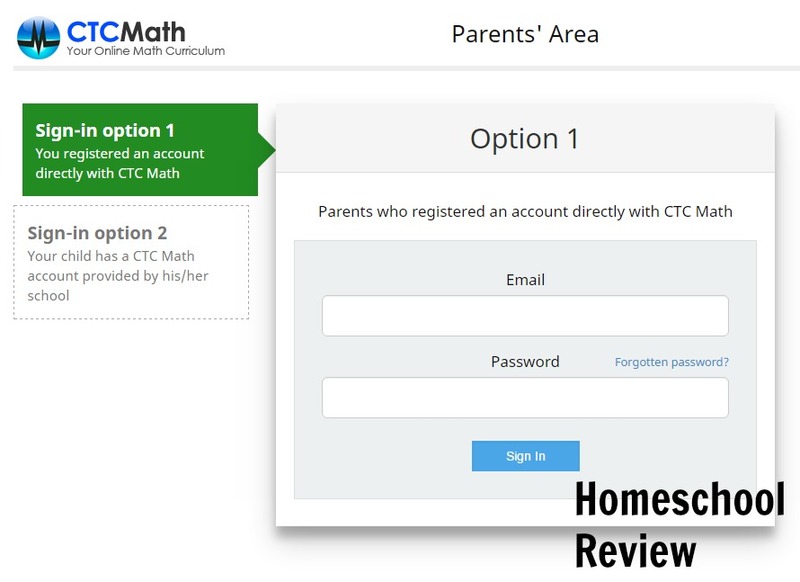 Before I tell you any more about our experiences with this product, though, let me tell you the basics about the CTCMath Homeschool Membership. When you subscribe to the Homeschool Membership you receive a separate Parent Log-In and one Student Log-In for each of your students. Crew members were given the option of up to ten Student Log-In's. I am not sure if that is the maximum number available to families or if that is just the maximum they were offering Crew members. The first place you log in is the Parent Log-In page, and then you set up your individual student accounts. I set up two student accounts -- one for my son and one for myself. Once you input your student's name, User Name for the Log In and a password for the student to use, you set the level your student will work at. I was pleased at the levels offered for high school students: Algebra I, Algebra 2, Geometry, pre-Calculus, Calculus and Trigonometry! I was focusing on Algebra 2. The material offered is not sufficient, in my opinion, to be considered a complete course for a high school credit. It is a wonderful help as a supplement to help the student grasp concepts they are struggling with! Using the Parent Log In, I learned to assign work in advance to my student. Then the student and the parent both receive an email with the assignment. The parent later receives another email saying assignment completed and score, or notice that the assignment is overdue. I stopped using this feature because my son was not keeping up with the assignments. Using the student account as my primary account was helpful to me to understand the student experience for purposes of this review. In general, though, the parent does not need a student account. The parent page allows the parent to work on all the student areas just like the student page does. My son and I worked on the same assignments within Algebra 2. I worked to stay ahead of him so that if he didn't understand the assignment I could explain it to him. 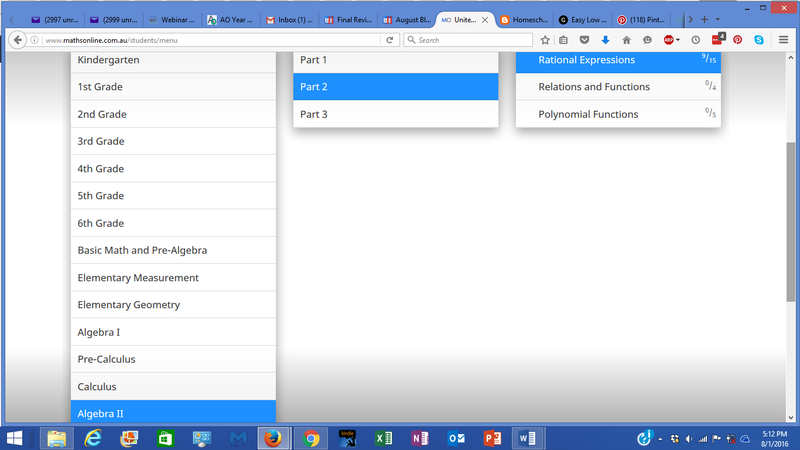 I am a math person, and I really like CTCMath. My biggest weakness is word problems. CTCMath does not have many word problems that I can see. That's great for my scores, but I don't grow in figuring out word problems. So that is a weakness of the program. 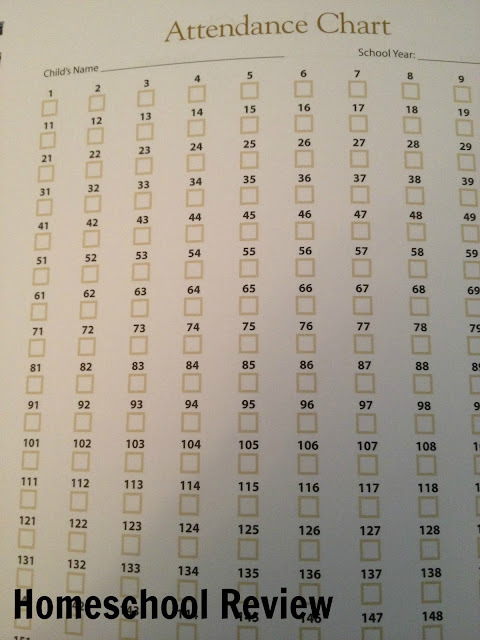 Each student can take a diagnostic test before beginning so the parent can decide where to start the student. I did not assign this because my son would have found it tedious. We both knew where he was in his Algebra 2. I began the diagnostic test myself but did not finish it. Tedious. Frustrating when I reached a point where I really didn't know how to get to the answer. The choice was to get it wrong or quit. I quit. When a student logs on to the student page, the program takes the student to the section where he/she left off. It can be encouraging to see how much work has been done and the scores that have been achieved. The student scrolls down to where he/she left off and clicks the section to work on next. A lesson cannot be partially done and come back to. Lessons can, however, be printed out. The student can write the answers on the printout and, when all answers are ready, log in and enter the answers on the program. The method I used was working from the desktop to a spiral notebook. This works well when you have learned to document well what lesson, what question, what answer, and the correct letter to enter the correct answer later. On lower levels of math the student can have the questions open in a window on the left and the answers open on a window on the right simultaneously. 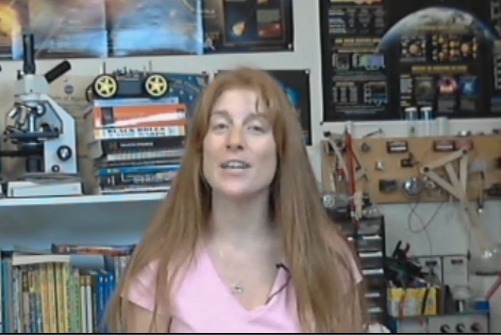 Some of the lessons have "Video" with "Questions". 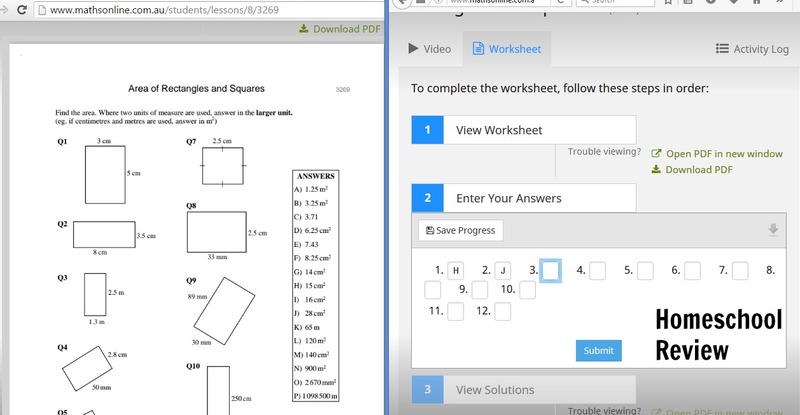 Some lessons have "Video" and "Worksheet". Some lessons have "Video", "Questions" AND "Worksheet". I liked "Questions" better than "Worksheet"s because they are generally shorter assignments, and who doesn't like to finish more quickly? 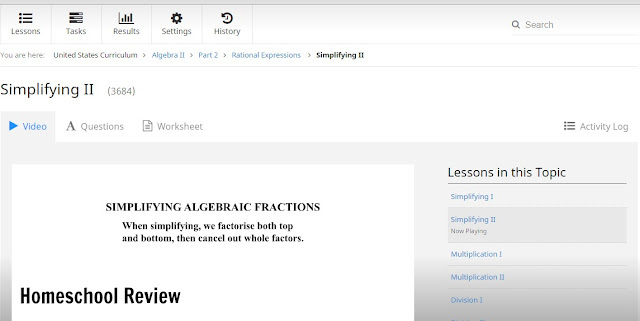 CTCMath goes out of their way to make this program affordable to home schoolers. If you have a curriculum with 140-160 lessons in it to be used over 180 school days, it may seem overwhelming to think of supplementing with another 70+ lessons. I don't do it that way. If my student has a lesson on factoring polynomials, I use CTCMath instead of their other lesson, particularly on a topic. CTCMath. I think you'll like it.